What things to save for in April because, my friends, this matters! 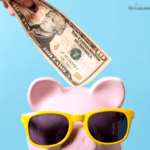 What should you start saving for in April? What are your long-term goals? What should you purchase in May? Believe it or not, April is a great time to save for everything from vacations to home goods. 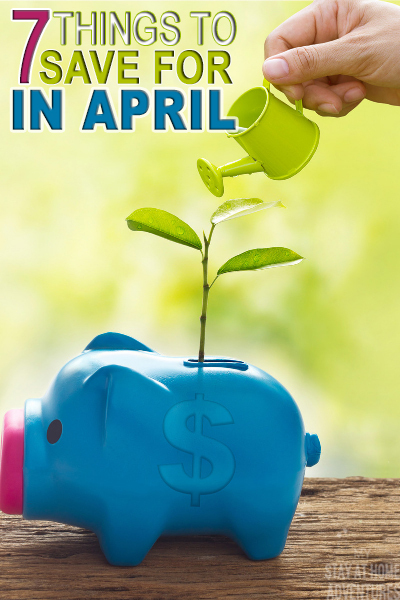 Let’s take a closer look at the things to save for in April. Late August and the month of September is a wonderful time to take a vacation. For most areas, this is considered the off-season. This means that prices are so much cheaper on everything from transportation to attractions to hotels. Start saving in April so that you can have enough money when your vacation rolls around. Memorial Day sales on home appliances are amazing during the month of May. If you’re looking to purchase new kitchen appliances or a washer and dryer, now’s the time to save. Be sure to compare prices among retailers so that you get the best price possible. You can also score amazing deals on furniture. During the month of May, there will be so many Memorial Day sales. 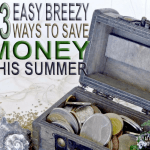 From mattresses to couches to bedroom sets, you can save a lot of money. Again, compare prices and take your time shopping. You’ll also find some amazing deals on everything from linens to dishes to cookware. 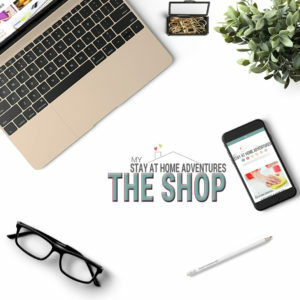 You can purchase things for your home or start buying gifts for upcoming weddings. This is also a good time to get a jump start on your Christmas shopping. It’s never too early to start thinking about Christmas gifts. May 4 is Star Wars Day. Places like the Disney Store, the Lego Store, and other retailers that sell Star Wars merchandise will often have amazing sales on these items. If you have Star Wars fans in your life, stock up. These items will make great birthday and Christmas gifts. Stores want spring clothing gone so they can bring in summer apparel. You will see some great deals. It’s always great to stock up on clothing after a season is coming to an end. Don’t forget the shoes and accessories. Spring cleaning is in full swing. That means you will find some amazing items in thrift stores. If you’re trying to decorate your home on the cheap, thrift stores are a wonderful option. If you’re trying to find more books for your kids, thrift stores are the answer. If you want some inexpensive clothing your kids can get dirty this summer, shop thrift stores. You want to shop often as more stuff is literally being brought in daily. However, Sundays and Mondays seem to be the best days because people are cleaning and purging on the weekends. The things you need to save for in April really depend on what your family needs. Do you need clothing? Are you working to redecorate a room in your home? Do you have dreams of a vacation? 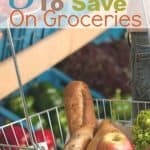 There are so many wonderful things you can save for. 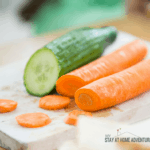 Your turn: You learned about seven things to save for in April now we want to know what would you add? Share your thoughts and tips below.